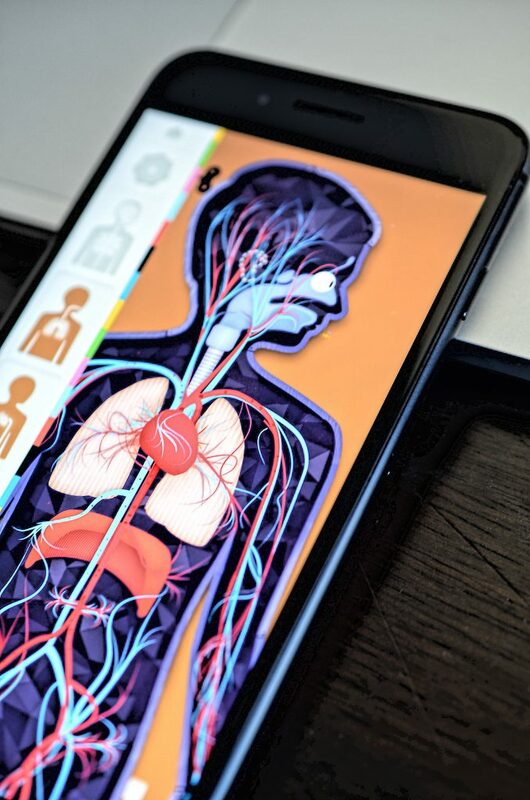 The attention-grabbing and vibrant graphics make it a joy learning about the human body. This educational app allows users to see detailed visualizations of processes such as blood flow and respiration. This app is supplemented with a free downloadable handbook. The handbook provides an introduction to the human body and lists facts, tips, and suggested questions to promote learning. 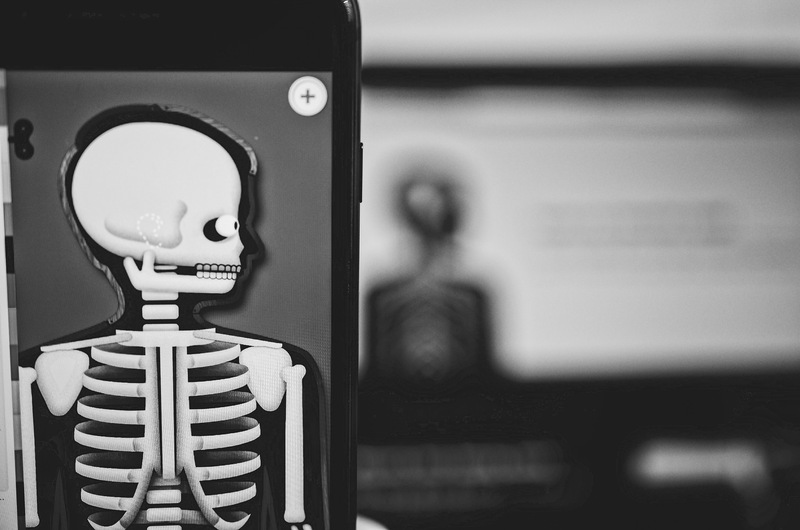 We are impressed with the visual representation of the human body in this app (a standard that we have come to expect from Tinybop, Inc. products). Not only are the graphics attention-grabbing but the sound bites are incredibly lifelike and add to the realness of this interactive model. Kids will enjoy exploring the different body systems and parents can use the handbook as a guide. The questions will help to increase their understanding of different bodily functions. 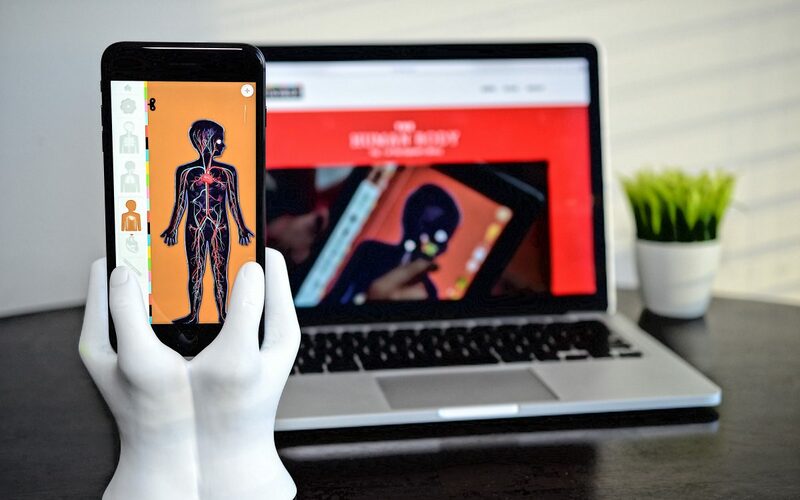 Overall this is a great interactive model with sounds, animations, and graphics that make learning about the human body a very enjoyable experience. The app is available on iOS devices and can be found in the iOS App Store.